The new operator of Faneuil Hall Marketplace is planning to unveil a proposal this spring to revitalize the historic center in what would be its first major renovation in more than decade. Ashkenazy Acquisition Corp., a New York real estate business that took over the property last fall, has hired Boston firm Elkus Manfredi Architects to guide design plans for improvements to the outdoor shopping mall. Elkus Manfredi Architects, which designed the striking Neiman Marcus store in Natick, is examining options for the center, including adding more retail on the second floor, according to Michael Alpert, president of Ashkenazy Acquisition. The New York firm oversees several other high-profile centers, including Union Station in Washington, D.C., and the Rivercenter Mall in San Antonio. 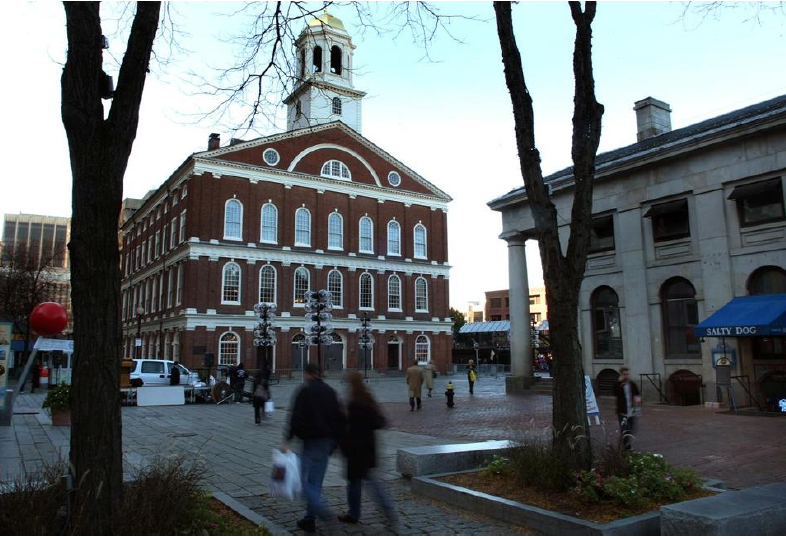 Faneuil Hall Marketplace is owned by the City of Boston, and it leases three of the four buildings. City officials had a difficult relationship with the previous operator, General Growth Properties, because of concerns that it was not making needed upgrades and it was alienating local merchants. A number of small businesses said they were forced out of the center because of high rents, and a massive vacancy has persisted on the second floor since Comedy Connection left several years ago. Other high-profile tenants, including Crate & Barrel, have moved out. After acquiring the 63-year ground lease for Boston’s famed marketplace, Ashkenazy said it expected to make improvements to the property, bring in new retail concepts, and uphold the center’s longstanding commitment to showcasing local artisan talent. The last major renovation took place in the late 1990s when the original developer, The Rouse Co., added four restaurants to anchor Quincy Market, built bathrooms on the second floor, and enhanced signage.